Six months ago I participated in my first themed art show. I liked doing it because it prompted me to think of ideas that wouldn't normally come to mind. The show was called "Art of Jazz" at the Goggleworks in Reading Pennsylvania. There is a themed show coming up that I would like to be in. The show is in November at Brain Vessel, an art gallery in Camp Hill Pennsylvania. The theme is "In the Box." A themed art show is definitely a workout for the brain. It's amazing how a prompt can make me think so much that I can feel my brain getting all buff..... and it kind of hurts. Today I finally made up my mind as to what I might paint. I am not ready to reveal it completely because it is still evolving. 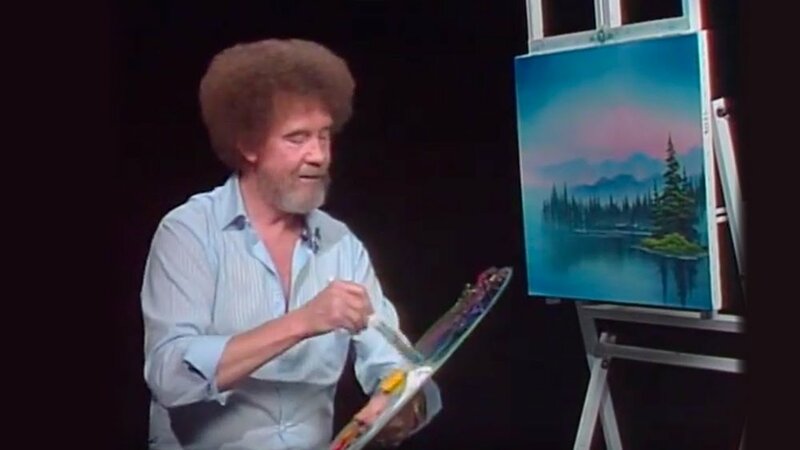 I have an idea and it involves Abraham Lincoln, Bob Ross, and a cardboard box. I can't wait to see what happens. I will be posting my progress.